Max Miller Winner of the Wynne Prize 2015: Trustees’ Watercolour Prize 2015 launches his new range of limited edition fine art prints with Etching House. Max Miller in 2015 launches hand signed fine art Giclee digital prints, reproduced faithfully from the original art works and following the steps of prints released by artist John Olsen Charles Blackman Jeffrey Smart Tim Storrier who have all seen this affordable medium embraced by the Australian public. With the original Max Miller paintings mostly in a private collection these limited edition prints are a way of allowing the public to enjoy Max Millers art works at an affordable budget. Max Miller has a collection of fine art limited edition handmade Etching prints, Max Miller has made Etching prints for many Australian Artist Author Boyd Brett Whitley John Olsen to mention a few. Max millers love and masterful traditional technique of making fine art and fine art etchings has seen Max win several major wards. 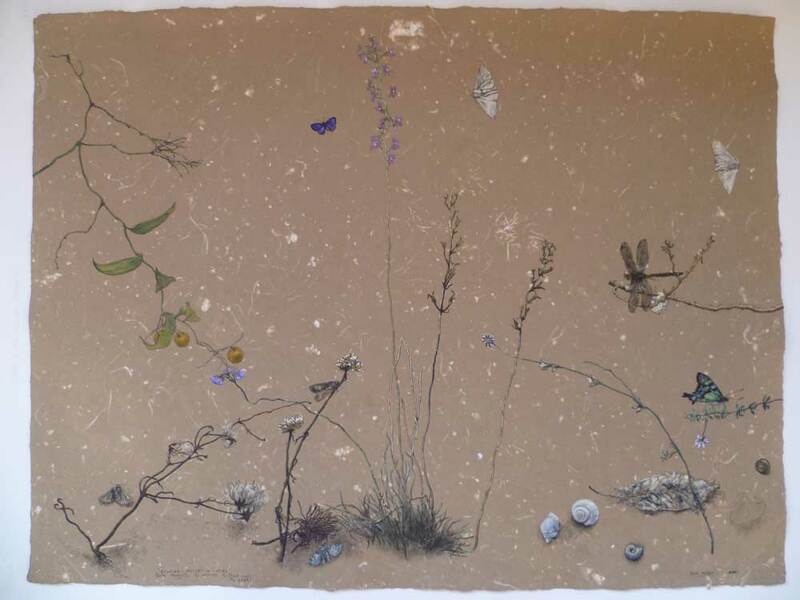 The beautiful natural elements embalmed in spirituality of the country are all reflected passionately in Max Millers watercolours etchings and prints. Max Miller Winner of the Wynne Prize 2015: Trustees’ Watercolour Prize 2015 launches his new range of limited edition digital giclee reproduction fine art prints with Etching House. Max Miller in 2015 launches hand signed Giclee digital prints, reproduced faithfully from the original art works, with the original Max Miller paintings mostly in a private collection these limited edition prints are a way of allowing the public to enjoy Max Millers art works at an affordable budget.